I’ve been writing trailer music for the past several years, and this new trailer project is one of the most unique. How many hundreds, if not thousands of trailers have you heard scored with Spirit in the Sky? The trouble with using classic songs like Spirit in the Sky is that they were written in traditional song format, and they don’t have the necessary buildups, breakdowns, heightened climaxes, and so on that is demanded by modern trailer usage. 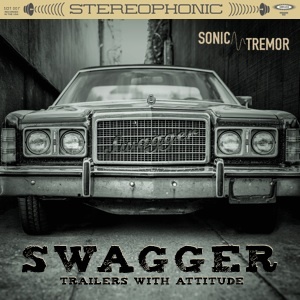 So, with my SonicTremor partner Michael Elsner, we created an entire album of vintage rock trailers with swagger and attitude. Some trend more retro and 70’s; others skew more modern. But at the heart of it, Swagger is a really unique project that I’m incredibly proud of. 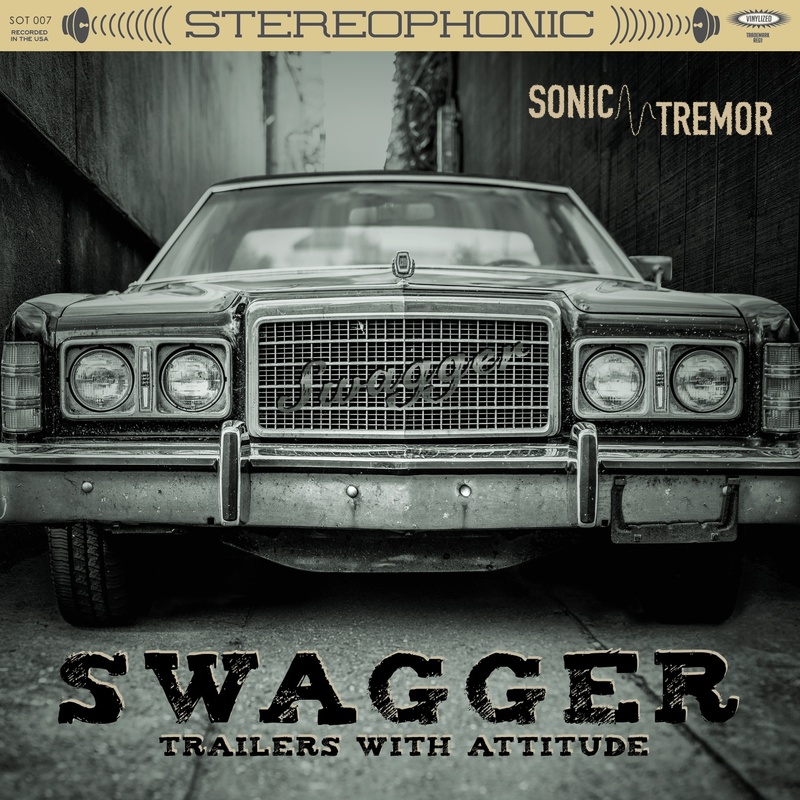 SonicTremor presents SWAGGER, a collection of vintage-influenced modern rock tracks specifically composed for the unique demands of the trailer world. SWAGGER features grungy guitar riffs, bombastic drum grooves, walking bass lines, and vintage keyboards, interwoven with thick orchestral arrangements and extensive sound design to heighten the cliffhanger moments. Each SWAGGER track exudes the attitude and confidence that augments the onscreen visuals with coolness, vibe, and swagger. Inspired by classic rock songs of the 70’s, yet updated sonically and composed in trailer-friendly formats, SWAGGER includes a comprehensive set of broken-out elements, including retro grooves, cliffhanger risers, breakdowns, cinematic elements, alternate mixes, stems, and heavy sound design. Swagger is available for licensing from 5 Alarm Music. Here is a link directly to the SourceAudio listing.